Mix flour, salt, olive oil, yeast and water. Mix the dough until very smooth and elastic, about five minutes. 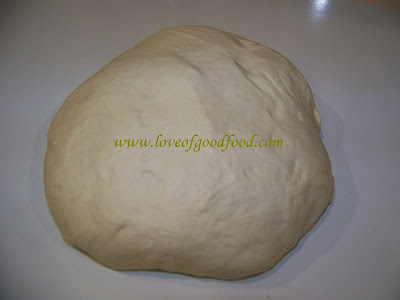 Cover the dough with a plastic film and let rise in a warm place until doubled in size about 1 hour. 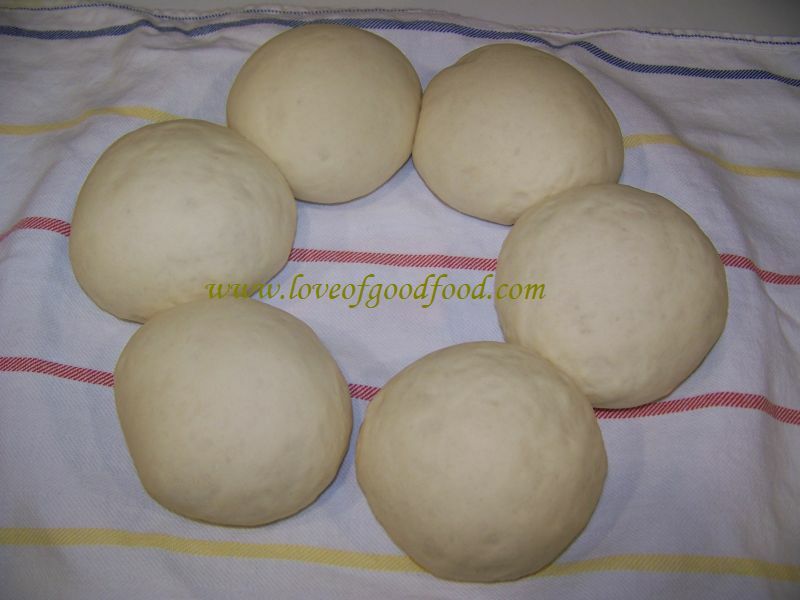 Cut the dough in 6 pieces form by hand slowly into a ball. Cover and let rize again about 20 minutes. Flatten slightly to 1/4 inch thick. 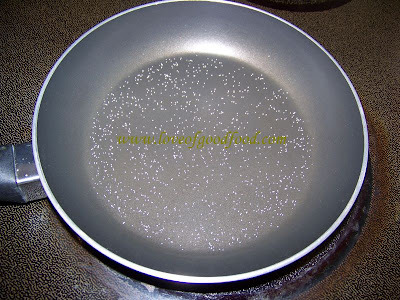 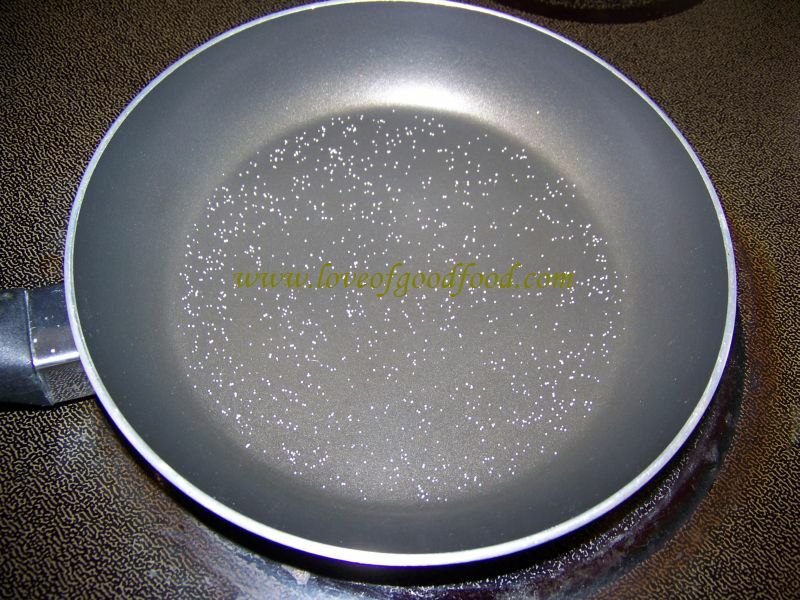 Take a frying pan and spray or brush with olive oil and sprinkle with salt, heat the pan to medium heat. 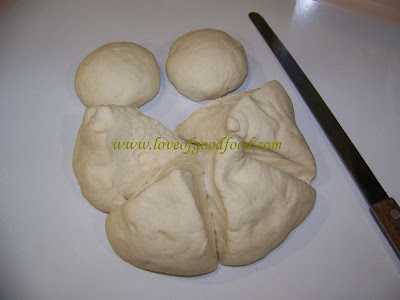 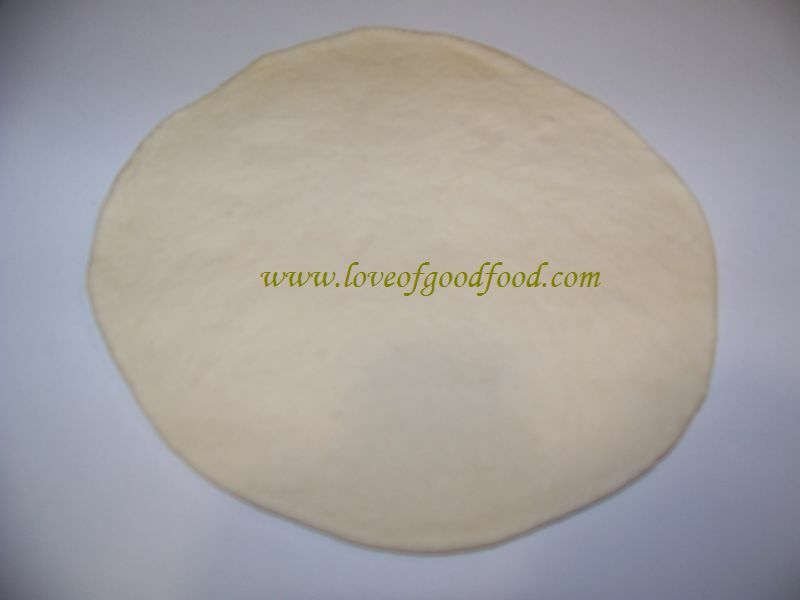 Add the dough disk and let cook on one side until brown spot are visible. 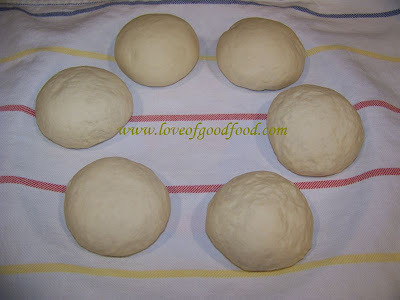 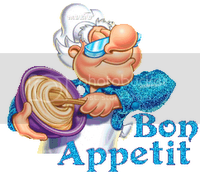 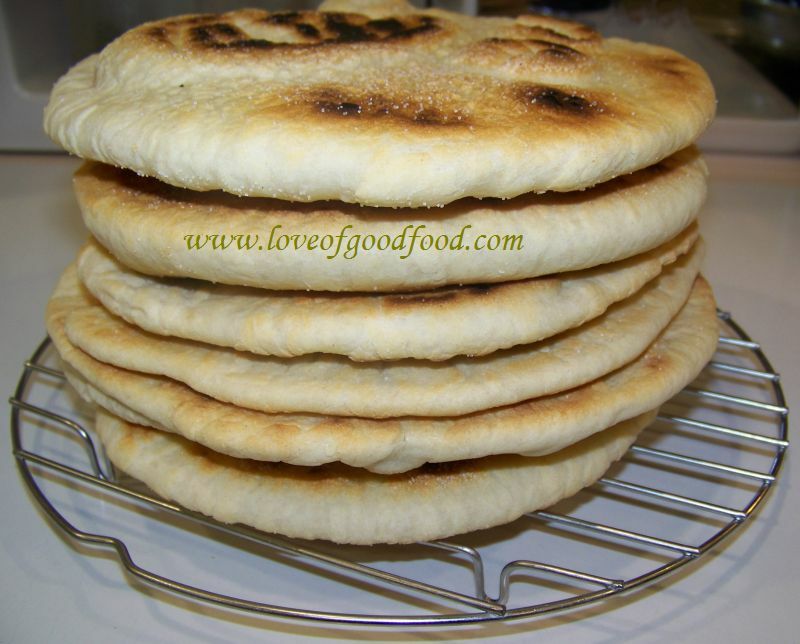 Spray or brush with olive oil the dough disk on the top side and sprinkle with salt. 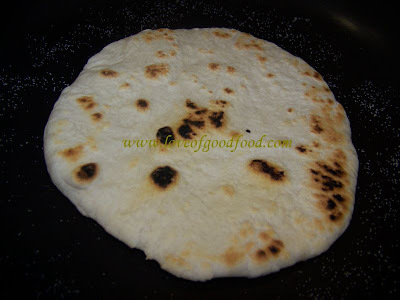 Turn and cook on the other side. 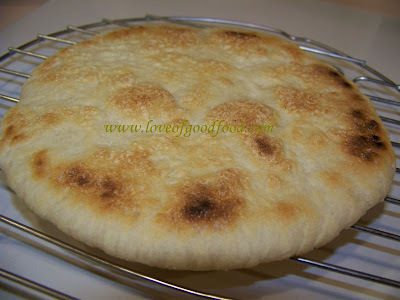 Stefania grazie molto, amo i frutti di mare ed i piatti semplici anche.